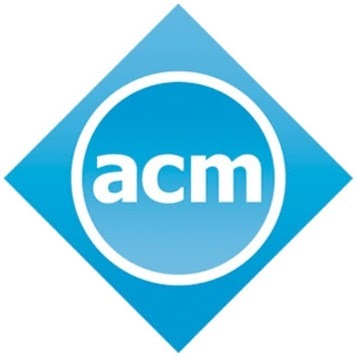 The Association for Computing Machinery (ACM) SAEC Student Chapter is a student based scientific and educational society for computing. It is a not-for-profit membership group started in the year 2015. SAEC Student Chapter and the SAEC-W Chapter were inaugurated on 29th February 2016. The Chapters comprise of students and faculty of Computer Science and Engineering concentrating on both the academic and the social aspects of the student's life. The main goal of our chapter is to move with the latest technology by providing students with real world information through guest lectures, workshops, seminars, projects and other activities. The Chapter strives to increase the number of events, and the participation of students over the years to come. With an aim to be the best Student Chapter in the country, we are rapidly taking long strides to meet the goal.